Dubai: Damac Properties plans to take advantage of the weak pound to invest as much as £1 billion (Dh4.79 billion or $1.3 billion) in London’s real estate market. Chairman Hussain Sajwani said the Dubai-based property developer is looking at deals with values from £500 million to £1 billion in central London. Even if the UK left the European Union without a trade deal, which some analysts predict would result in sharp drops in the pound and asset values, Sajwani said he would still invest. Damac has more than $1.6 billion in cash, he added. 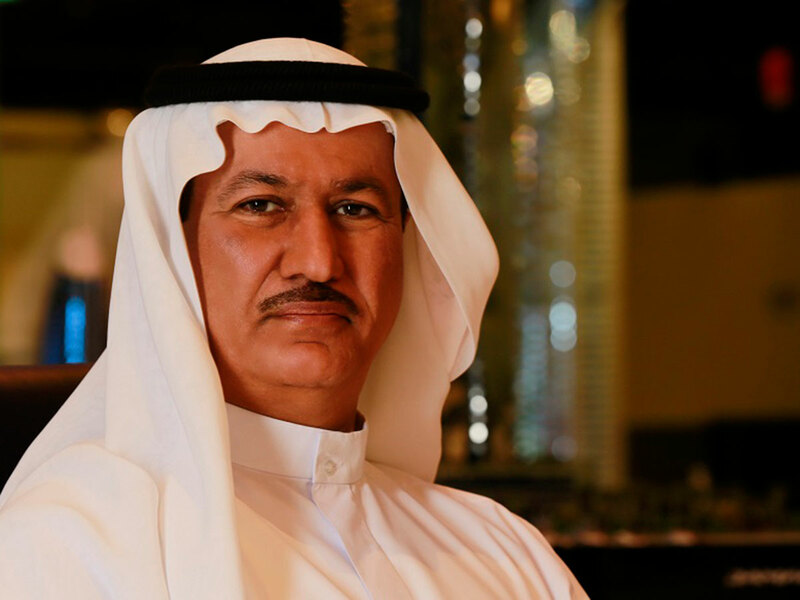 Damac, facing a tough real estate market in Dubai, is looking to trim costs and pay down debt of around $500 million by the end of this year, Sajwani said. The developer is also focusing on international acquisitions as a recovery in Dubai may not materialise before the end of 2020, he said. Dubai residential property prices dropped 6.9 per cent on average in 2018 while rental values fell 7.9 per cent, according to property advisory firm Cavendish Maxwell. The city is suffering from a glut of properties being completed at a time when the weak jobs market is curbing demand. “I hope by the end of 2020, after the Expo, the market starts recovering,” Sajwani said. “Naturally prices have come down and sales have come down” but a total of about Dh20 billion ($5.4 billion) of property sales in Dubai last year is encouraging, he said. Damac’s stock slumped 54 per cent last year along with other developers such as Emaar Properties PJSC, which dropped 40.5 per cent during the same period. Both fared far worse than Dubai’s main benchmark.